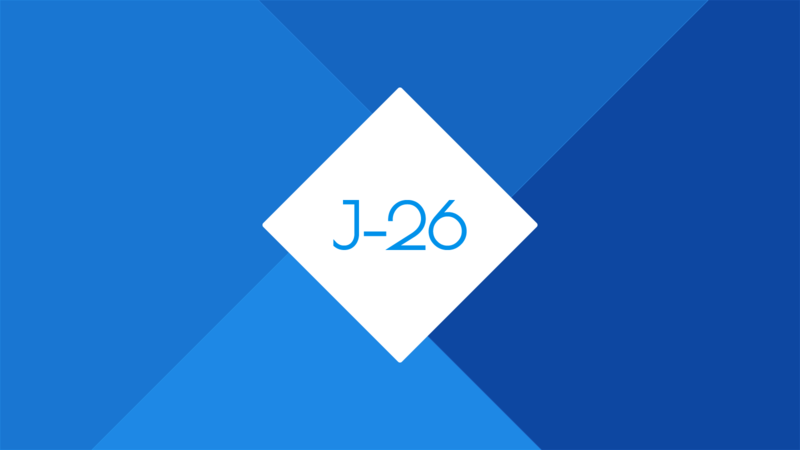 Welcome to J-26! Here you'll find the largest selection of free SEO widgets, powerful eCommerce widgets, and the popular Mailchimp widget. More widgets are always on their way! Select any of the categories below to get started or you can head straight to the store. Newsletter sign up forms for services like Mailchimp and iContact. Powerful markup to get improve your website's performance. 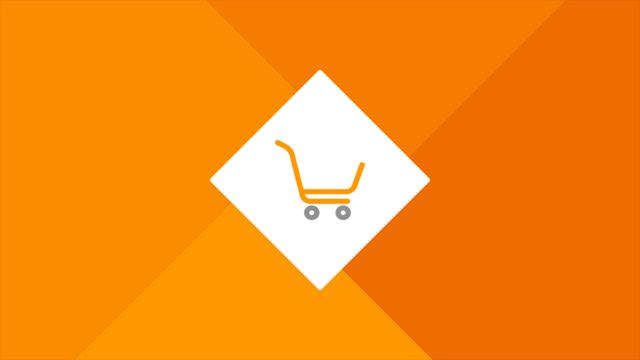 Comprehensive eCommerce widgets to build the ultimate store in Muse. PDF embedders, plugins, HTML injectors and more. Tons of premium Muse widgets. Enabling single opt-in in the MailChimp widget will allow users to subscribe to your list without having to confirm their email. 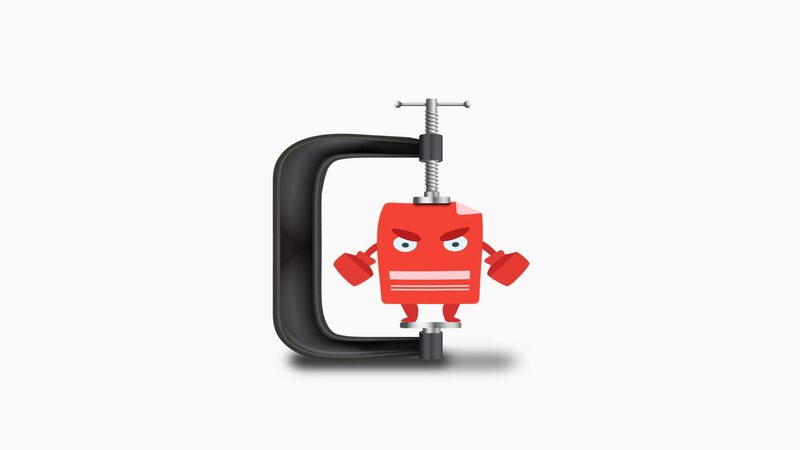 This post will explain how to enable single opt-in in Adobe Muse. Speeding up your website is surprisingly simple. 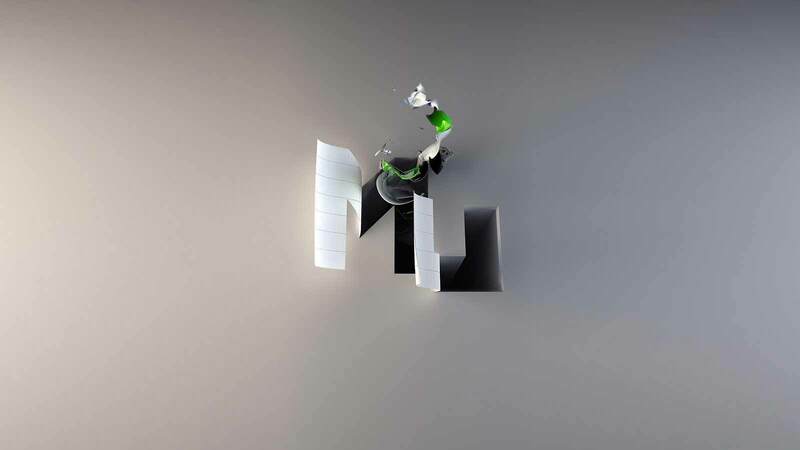 In this post, you'll learn how you can instantly speed up any Adobe Muse website. You've built a beautiful site in Muse and now you want people to be able to easily find it. In this guide, you'll learn how to get your site indexed in 24-48 hours. In SEO, canonicalizing your URLs is very important. One of the first steps in this process is making sure all of your pages include (or exclude) www in your domain. This quick post will show you how to easily do this. 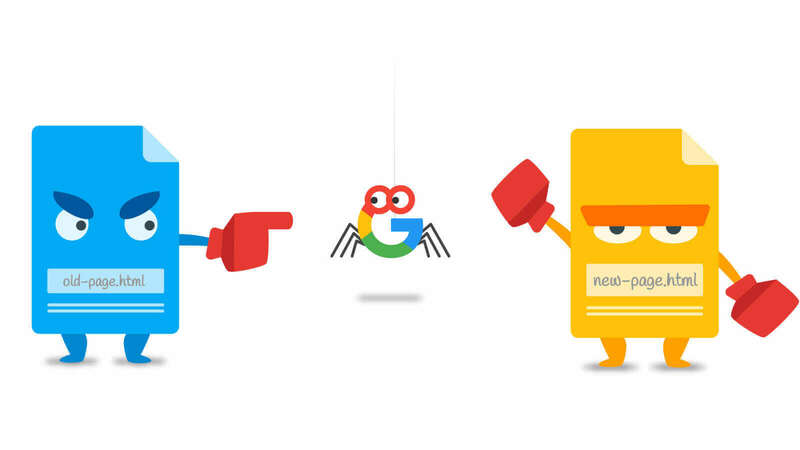 Creating a SEO friendly redirect is very easy to do. All that you need is access to your web server. If you'd like an easy way to generate your redirect code, take a look at 301 Redirect Generator. This post will cover modern SEO best practices and how to easily implement them into your Adobe Muse website. Getting your business listed is one of the most important parts to getting your business and/or website found online. I've done every bit of work on any business I've started whether it was web design, social media marketing, or public business listings. It is a lot of work, but hopefully this will speed up the process for you. Adding local business information is important for Google's knowledge graph and it's super easy to do in Muse thanks so these awesome widgets. Learn what options are available and how they work. Creating a basic Facebook app for your website sounds much more intimidating than it actually is. Just follow these 4 simple steps and you should have your Facebook App ID in less than 5 minutes.